Doraemon x Akira | IKIMASHO! Now, with the announcement that Tokyo will host the 2020 Olympic Games, it seems that Akira has written itself into the history books once again. Many seem to forget that within the Akira storyline, Otomo predicted that the Neo-Tokyo summer Olympics would occur in the year 2020. 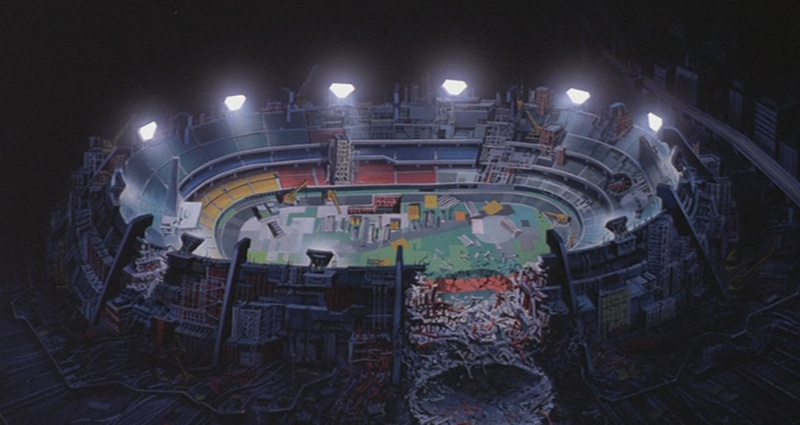 The Neo-Tokyo Olympic stadium featured heavily in the plot – it was the site of the final conflict between Tetsuo and Kaneda, the site of Akira’s re-awakening, and epicentre of Neo-Tokyo’s destruction. Back in the real world, following the the city’s successful bid for the real Olympic slot, Tokyo appointed Fujiko F. Fujio’s famous Doraemon character to serve as a special ambassador/mascot for the upcoming games. 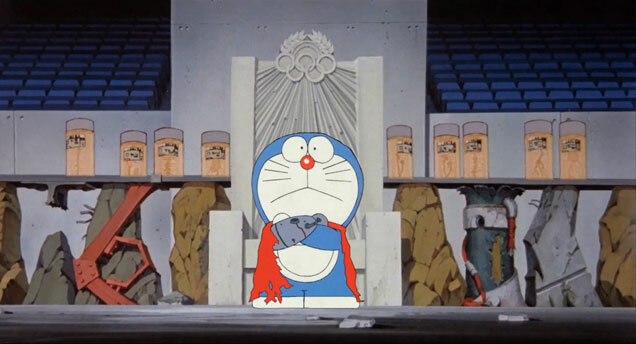 Animator Alex Pitarch cleverly saw the connection between Akira and Doraemon – and mashed these two revelations into an absolutely awesome parody, starring Doraemon as Tetsuo in the film’s infamous transformation scene. It’s incredibly well done, and a playful homage to Otomo’s work. ha ha ha, that’s very well done mate.